Jesus bids us to take up our cross daily. We must careful, however, of the danger of self-deception by doing things for our own praise. Self-denial in daily life is the chief duty and test of whether we are living as Christ’s disciples and are on our way to heaven. The world bids us to enjoy life as much as possible – Jesus bids us to take up our cross daily. The world promises pleasure here on earth – Jesus promises a lasting happiness that only begins in part here on earth. To this end our Lord asks us to live daily self-denial. He explains that such persons face the danger of self-deception. We know that only God will judge us and that we must strive to the very end of our lives to live in his grace; yet we still need to test ourselves to see that we are going in the right direction. 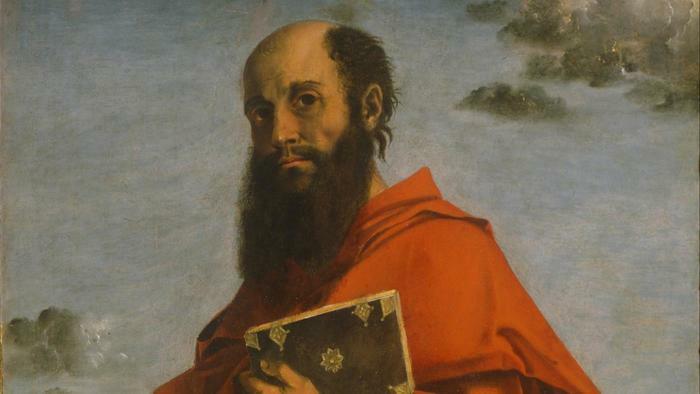 Even St. Paul was not assured of his real state in life. He wrote “I keep under my body, and bring it into subjection, lest that by any means, when I have preached to others, I myself should be a castaway.” [1 Cor. ix. 27.] Without impatience and presumption we must strive with a subdued hope for God’s forgiveness and to live as his children. Self-denial in daily life is the chief duty and test of whether we are living as Christ’s disciples and are on our way to heaven. Thank you Fr. Juan. I appreciate these short reflections. Jim, thank you; I am glad to hear this. Given the numerous communications we receive the shorter reflections seem to be better. If persecuted the self denial of your right to protest is enough…no? To enter into his realm of injustices unanswered. A comment or defense undelivered. The very practice then if the virtue of MEEKNESS. The strength of silence. Persecution constitutes the extreme of self-denial, and as you mentions calls for the virtue of meekness. Most times, however the Christian must stand up for his rights; and practice self-denial in his work and family, in the things of every day. In the last part of the sermon Bl. 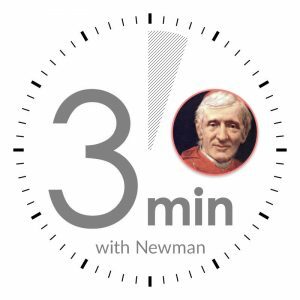 Newman will refer to this. Good and much needed reflection! It is true that some acts of self-denial come easier, but some are harder, especially being able to keep silent when someone misunderstands you and your motives. I guess that we always have to ask ourselves the question: Am I doing this for my own glory or for God’s glory? Thanks Fr. Juan, I love these little reflections. Thank you Diana. We are working on app but this will take some time. In the mean time please encourage some friends to sign up.